Start at the Blanton Museum for the Ellesworth Kelly then head down Second to the Convention Center and back on Sixth. Camera in hand. Intelligent Auto engaged. 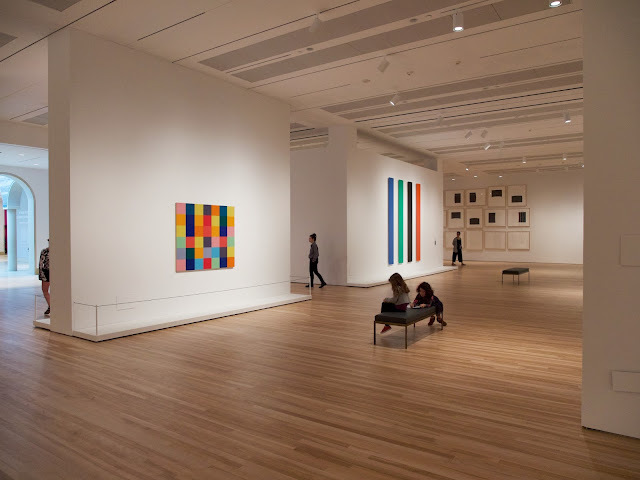 The main gallery at the Blanton Museum.